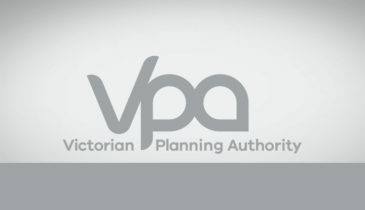 The VPA has completed the structure planning for the East Werribee precinct. 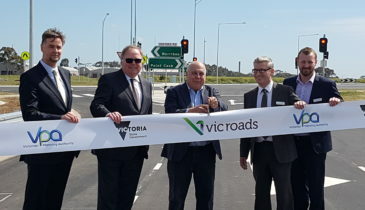 The broader future of the precinct is a matter for the Victorian Government and is being managed by the new Department of Jobs, Precincts and Regions. The East Werribee precinct is part of the wider Werribee National Employment and Innovation Cluster (NEIC). 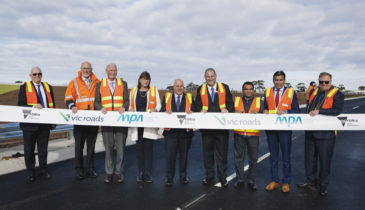 The 775-hectare East Werribee precinct is the largest undeveloped surplus State Government land in metropolitan Melbourne, and comprises the 400-hectare site known as the East Werribee Major Development Parcel, and the partially constructed full diamond freeway interchange at Sneydes Road, as well as other significant arterial road upgrades. The East Werribee Employment Precinct Structure Plan (PSP) was completed in October 2013 and will guide the development of a mixed use precinct that will create opportunities for 58,300 local jobs as well as homes, key infrastructure, advanced integrated water cycle management, sports facilities, and local parks. 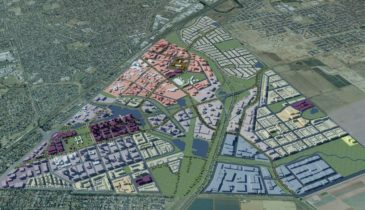 The Victorian Planning Authority (formerly the Growth Areas Authority) prepared the East Werribee Employment PSP in consultation with the Wyndham City Council, Government agencies and service authorities. Land covered by the PSP, which is owned by the State Government, has been used for agriculture and research for 100 years. It will be developed into a commercial precinct, a new town centre, health and learning precinct, enterprise precinct and a business precinct, as well as providing new homes to support this employment. The precinct will have excellent freeway access and provide a wide range of retail and employment options, while the planned Point Cook South West and Wattle Avenue residential communities outlined in the masterplan will include a variety of housing types and facilities. The Development Contributions Plan (DCP) for this precinct was amended as a result of Amendment GC75. Amendment GC75 made changes to 43 existing Development Contributions Plans (DCPs) by making changes to the Community Infrastructure Levy (CIL) payable in these DCPs.